Glenway Animal Hospital is proud to announce the addition of laser therapy for our patients! Laser therapy has been shown as a successful treatment option for many ailments including, but not limited to; arthritis, inflammation, wound care and surgery. CLICK HERE to learn more! Please call the office at 513-662-0224 if you think that your furry family members could benefit from laser therapy. 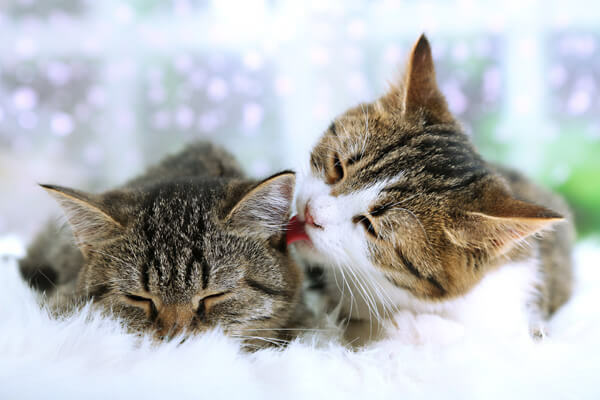 Check out Glenway Animal Hospital's helpful videos! 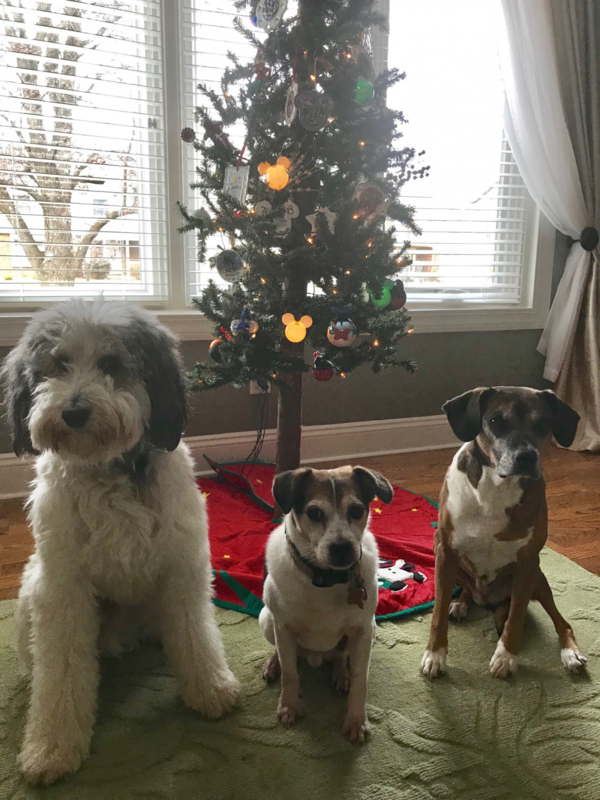 At Glenway Animal Hospital, our doctors and staff are committed to providing you and your pet with the best veterinary medicine available, but we also understand that "no one cares how much you know until they know how much you care." With this in mind we work hard everyday to provide you and your pet with compassionate care and exceptional service. We are proud of the fact that the American Animal Hospital Association (AAHA), an organization dedicated to improving the worldwide standard of veterinary care, determined that Glenway Animal Hospital is worthy of accreditation. 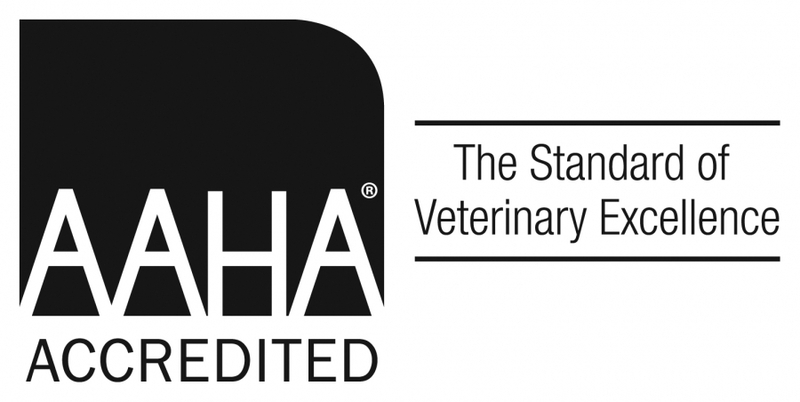 AAHA's requirements for accreditation are so stringent that less than 17% of the veterinary practices in the United States and Canada subject themselves to voluntary inspections in order to become accredited. Glenway Animal Hospital is proud to be the only AAHA accredited veterinary practice in Western Hills, Price Hill, Delhi, or Green Township. In fact, we are 1 of only 10 accredited practices within 100 miles. 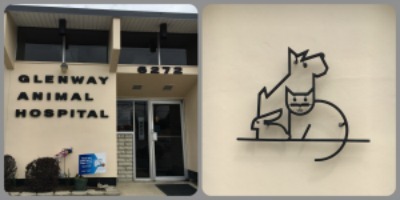 Glenway Animal Hospital has been family owned and operated since June of 1995 after Dr. Diana Dornbusch Cron and Dr. Brian Cron purchased the practice from Dr. Fred Leininger. Our doctors and staff use a team-based approach to better serve our patients and clients. We also work very hard to provide the things like courtesy and smiling faces that matter so much. 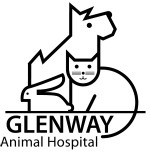 Once again, welcome to Glenway Animal Hospital online. Feel free to browse our website to learn more about our practice and the veterinary services we offer. Also be sure to check out our extensive pet medical library. We're always looking for ways to improve so we welcome your comments. If you have any questions please don't hesitate to contact us. We'd love to hear from you! Glenway Animal Hospital's Online Pharmacy is a convenient and cost effective method for you to order medications for your pet and have them delivered directly to your home. Plus, you know the medication you are ordering is safe and guaranteed by the manufacturer.